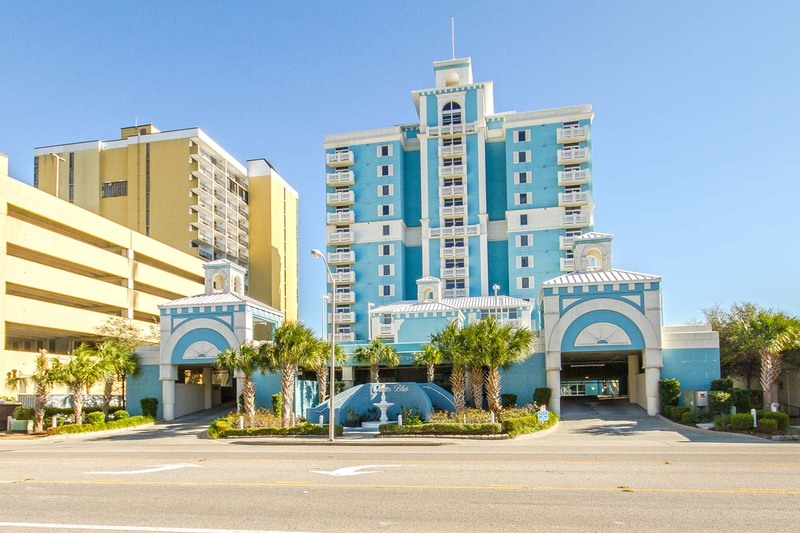 Find your beach escape in North Hampton Unit 1817, located at the north end of Myrtle Beach. 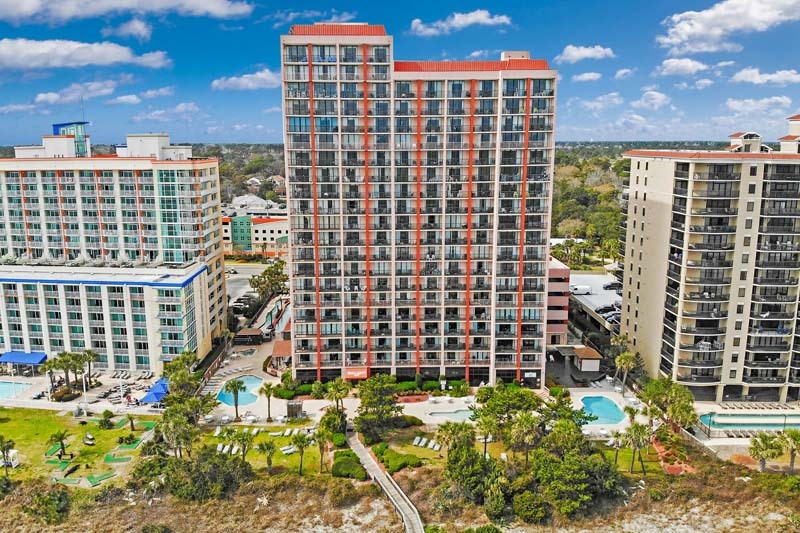 Situated high above the horizon, this 18th floor condo features all of the comforts of home with an unforgettable view of the Atlantic Coast. This lovely 3 bedroom, 3 bathroom unit can comfortably accommodate up to 10 guests and features 1 King bed in the master and 1 Queen and 1 Twin bed in each of the two guest rooms. 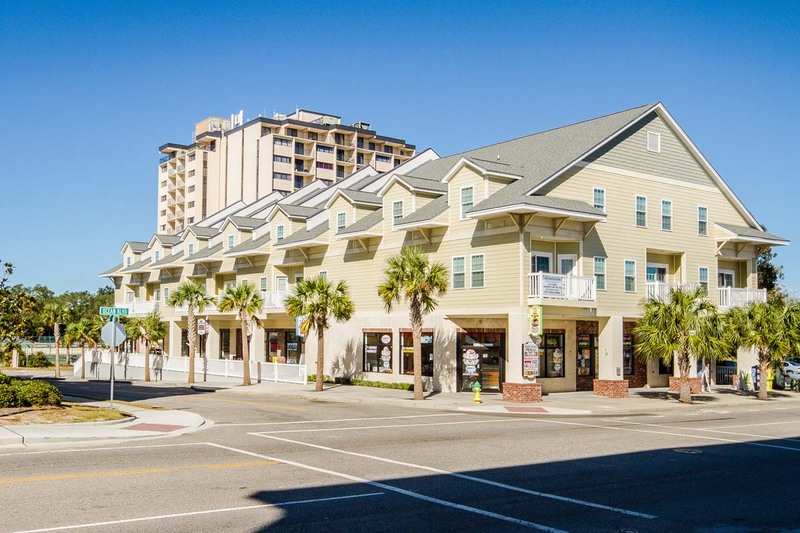 Enjoy the convenience of an in-unit washer and dryer, as well as a fully-equipped kitchen, which includes major appliances, microwave, dishwasher, and all your cookware and flatware needs! This condo also has Multiple Flat Screen TVs and DVD Player. 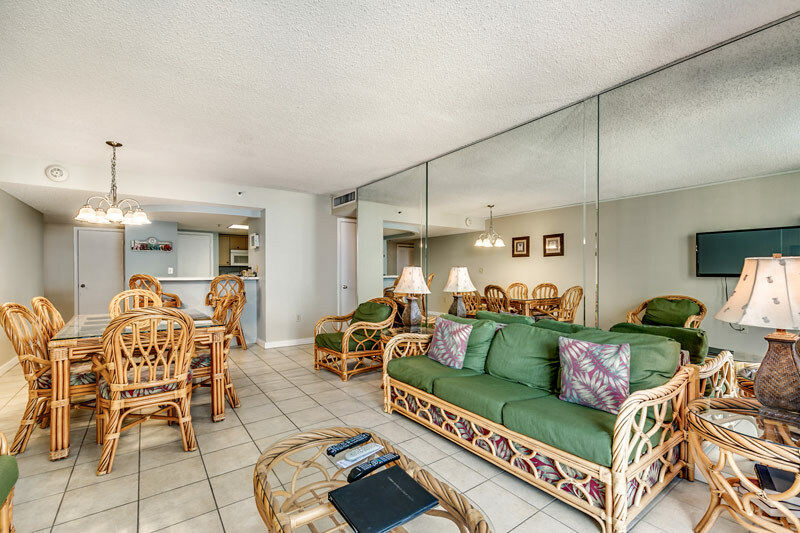 Stay connected while away from home via the complimentary WiFi access in the unit.